The Mobile World Congress, a meeting of major mobile industry, including more than 2,300 exhibitors and more than 108,000 attendees from 208 countries, is set to take place from 26 February to 1 March in Barcelona, and this year's offerings for those in the retail enterprise sector are expected to include several standouts. 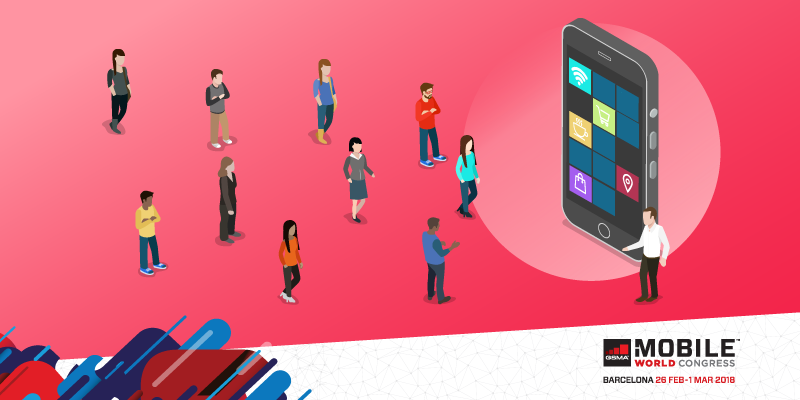 More commonly referred to as MWC18, the event is a chance for vendors, analysts, press members, and buyers to come together and see what the future holds for the industry. Samsung is expected to unveil the Galaxy S9 smartphone at MWC18, and Blackberry will be there to discuss the launch of two new smartphones in 2018. Google's big push into smart home technology will also be on full display. Those interested in Mobile Enterprise Solutions, Big Data, and Retail technology will be especially excited to see what MWC18 has to bring. Even researchers interested in smart city technology will be amazed by the offerings. Let's take a look at 5 retail enterprise technologies you shouldn’t miss at MWC18. For those organizations that are looking to move beyond putting together simple floor plans for retail locations, Pole Star, provides systems that address an array of critical functions. 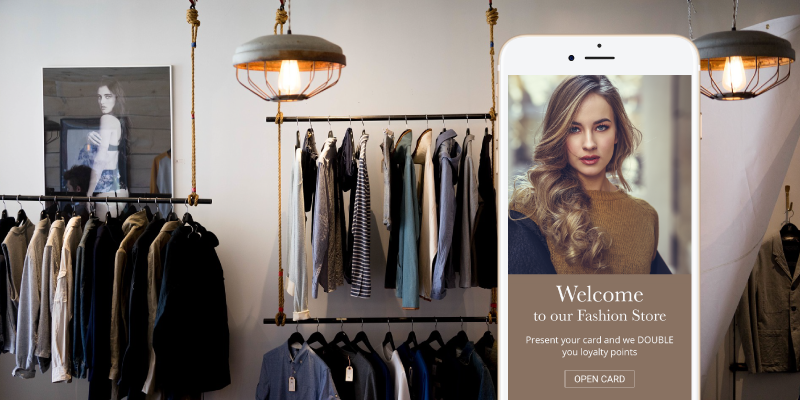 Their offerings are designed to provide indoor location services including indoor positioning, geofencing, people-asset tracking and location analytics. Anybody wondering what the most intelligent way to configure a retail venue is or how to make a building more energy-efficient, Pole Star can address those questions in a sleek business intelligence package. During the show, Pole Star team will host several events during the four days of the MWC18: case studies presented by their customers, live demos of its new brand NAO Track, demos with partners, and a big announcements that will reshape the industry. Visit Pole Star at Hall 8 Stand F1. Large companies that have difficulties in conceptualizing and developing innovative mobile marketing projects can now find a solution. SlashMobility is a Mobile Corporate Solutions company that provides its expertise to companies that want to develop their mobile strategy providing value through 360º mobile services such as Training, Design, Software Development & IT Recruitment. The SlashMobility team will provide to companies a free digital transformation test that will evaluate the level of maturity in the digital transformation. After analyzing the strengths and weaknesses of a company, SlashMobility will send the results of the test that will help the company to understand in which stage of digital transformation is and a brief presentation on how to move forward the process of digital transformation. Do not hesitate to try the test and be helped by this amazing team. They will be at Congress Square Stand CS20 Booth 25. 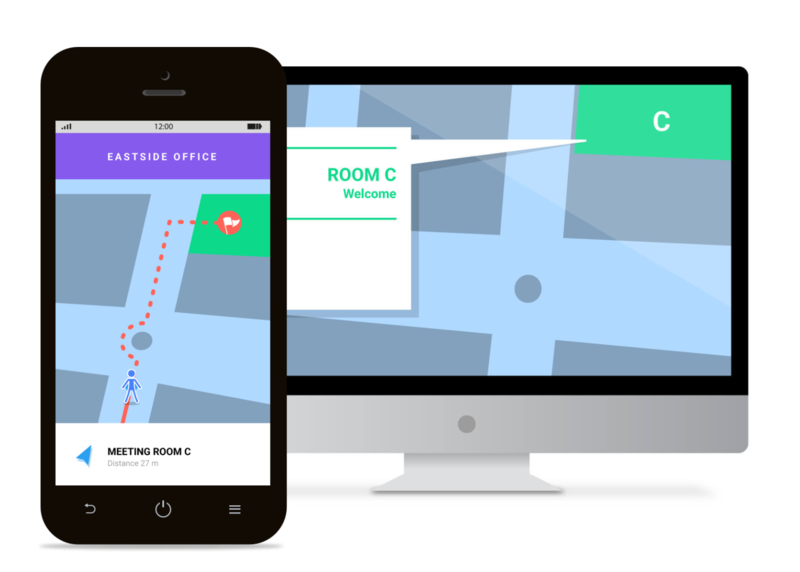 Navigating a large, indoor space can be a challenge for customers, but the technology offered by MapsPeople is intended to change the game in the same way GPS transformed the driving experience. Suitable for deployment at airports, colleges, arenas and corporate campuses, the MapsPeople system is built on Google Maps. This allows users to seamlessly transition from outdoor to indoor spaces. Whether a company is looking for integration or a standalone solution, MapsPeople will address those needs. Visit their stand at Hall 6 Stand 6C50. We highly recommend visiting these enterprise solutions. Anyone looking to improve location-based services, understand customer journey and increase customer engagement, there'll be a lot to talk about. Hope to see you there!